Danny arrived at the championship venue with Sneha in one arm and his equipment slung over the other shoulder. He was wearing Khakhi shorts and a bright coloured open neck Tee. He had paired it with boat shoes. His hired Dhoni was marked and ready. It was a bare boat and nothing was allowed on it. He was supposed to row the boat himself. All the participants were explained the rules once again and were also explained the grounds that could allow disqualification. The rules and regulations were based on the rules that were laid down by IGFA. Those participants who were not a part of the MGFA (MALDIVES GAME FISHING ASSOCIATION) were registered and incorporated into the association. 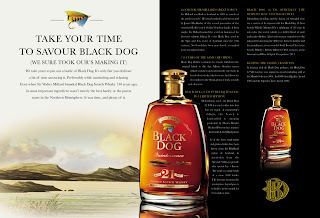 The main sponsor of the event was Black Dog, this meant none of the participants needed to pay for the membership. The bugle was sounded and the participants were asked to get on to their boats. The chosen location was The northern end of Gaafaru Falhu on Male’ Atoll at latitude 4 degrees 50’ North to the southern end of Vattarurah on Felidhe Atoll at latitude 3 degrees 11’ North and bounded on the eastern sides of Male’, South Male’ and Felidhe Atolls at longitude 73 degrees 55’ and on the western side of the above Atolls at longitude 73 degrees 10’. The championship was supposed to be spread between 3 days. Day 1 started at 0730 hrs and ended at 1700 hrs, Day 2 and 3 started at 0630 hrs and ended at 1700 hrs. The competitors were supposed to tag and weigh before 1830 hrs on all days. When the clock struck 0700 hrs, all the participants were asked to leave in their boats to their desired fishing locations located in view of the judges. At 0730 hrs, a gun shot sounded which let the participants to start fishing. The first half of the day went fairly dull. None of the participants had caught even a single fish. By evening few participants had caught one or two fishes but none noteworthy. Day close was sounded, the participants returned disappointed. Sneha was back with Danny. He was not disappointed but definitely tired. He wanted to relax. The participants were all invited to come together for a round of scotch. 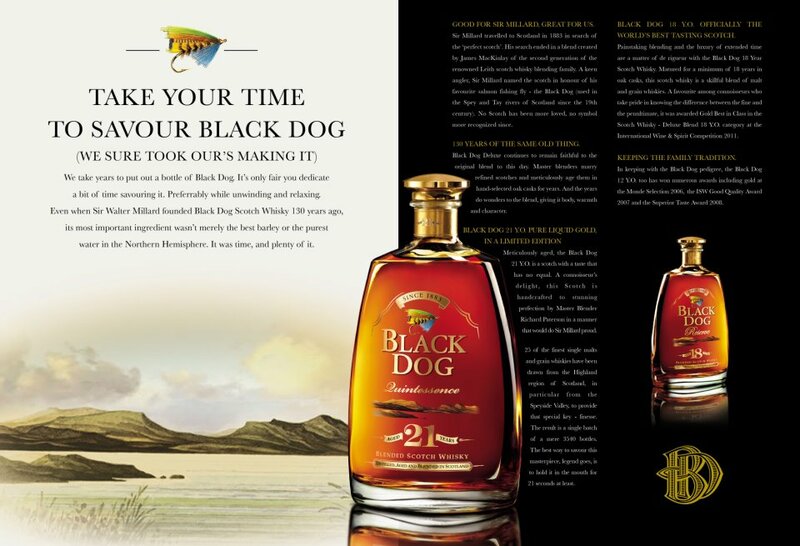 Black Dog was on the house. Scotch allowed the participants to relax and let their hair down. All of them shared their experiences and also tips from other earlier championships that they had participated in.